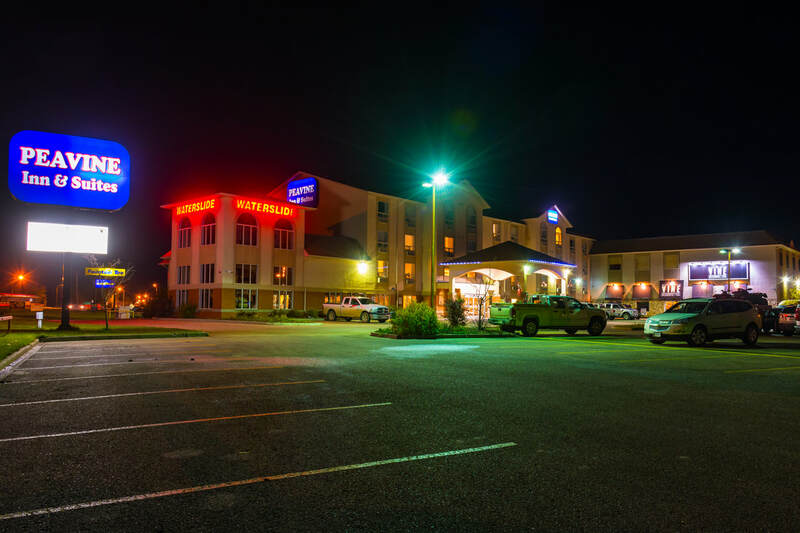 ​The Peavine Inn & Suites in High Prairie, Alberta features current amenities and comfortable accommodations in the heart of Big Lakes County. We are conveniently located on the eastern side of High Prairie, just off Highway 2. The hotel also features a fitness centre, indoor pool with a hot tub and a waterslide and over 5,500 square feet of versatile event space.